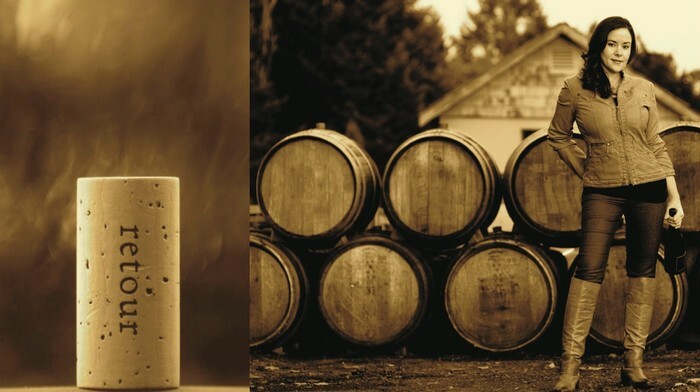 It is our passion to offer you a wine that matters, a wine that shares the history, purity and soul of the Willamette Valley. A wine that – if you listen carefully – will show you the road home. Welcome to Retour.